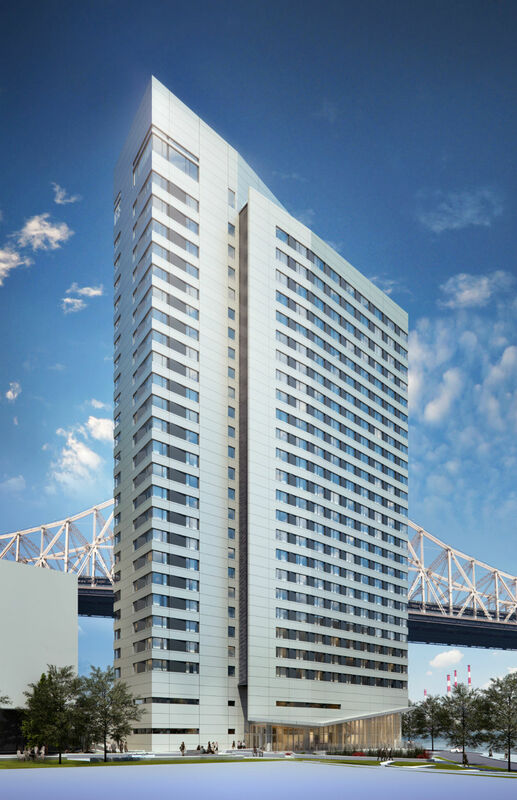 Due for completion this year, the Cornell Tech campus going up on Roosevelt Island in New York is edging closer to seeing the world’s tallest Passive House building erected. 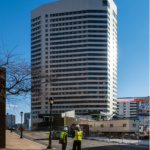 The building in question is a 270-foot-tall (26-story) residential tower that will house roughly 350 units for students and save 882 tons of CO2 per year relative to standard construction—the same as planting 5,300 new trees. 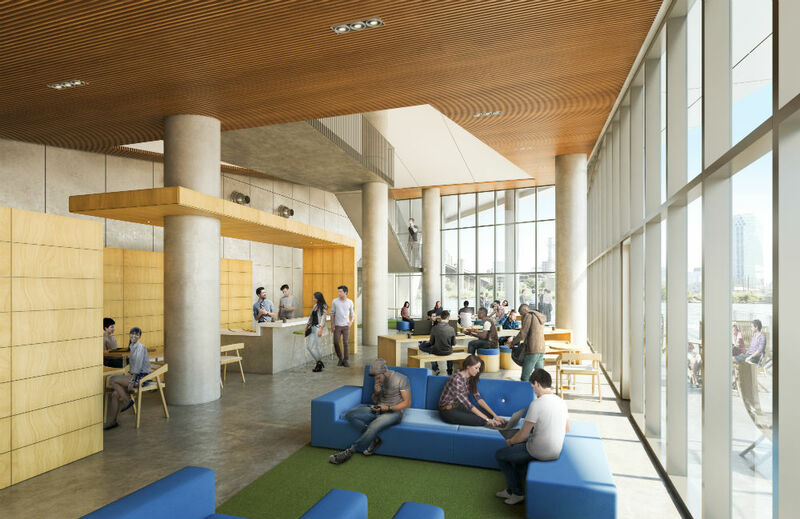 I got the chance to speak with Blake Middleton, FAIA, of Handel Architects, the New York–based architecture firm behind the project and discuss how the firm approached the project. Jason Sayer: I understand the project will use a prefabricated metal panel facade system. Could you expand on this? How was this devised? 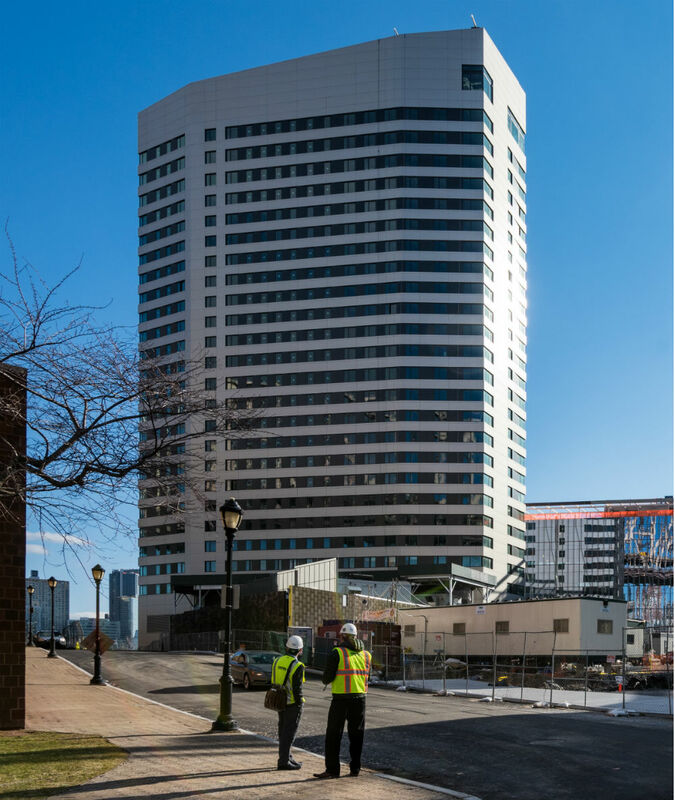 Blake Middleton: While the RFP from Cornell stated LEED Silver was the minimum bar for energy efficiency, we knew from early on that for this building we wanted to achieve a robust rating, at least Gold. We also knew we had to deliver the building at a cost to make the rents affordable for students. This meant using as much “off the shelf technology” as possible. We also knew that to achieve a really super-tight exterior wall: the fewer joints and penetrations in the exterior envelope, the better. 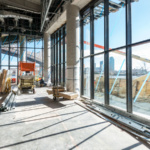 This could not be an all-glass building—we would never have met our energy reduction goals with a glass curtain wall—and the average ratio of window to solid wall was going to be much lower than most typical residential towers in New York (about 30% vs 45-65% typically). This led us quickly to select a prefabricated wall system where the windows could be installed in the factory, quality control was more robust, installation time significantly shortened, and fewer joints needed to be sealed. We likened the super insulated, super-air-tight wall to a big, thick wrapping “coat” around the building. It quickly became known as The Wrap, and became a central feature of our design expression. Likewise, could you tell me about the louvers the building uses? If The Wrap is the big coat around the building, the louvers are like a “zipper” for the coat. Behind the louvers are condenser units on each floor that power the variable refrigerant flow (VRF) system which is the actual heat and cooling source for each of the spaces in the building. Did you set out to achieve the Passive House standard from the start? While formulating our response to the Cornell RFP, we became aware that Passive House principles had been applied to a large building in Germany. 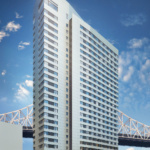 Our client was intrigued and came away from a visit to that building excited about the possibilities of applying this protocol to the Cornell project. Because of the immense uncertainty at the early stages—could our construction team meet the challenge? Could we afford it?—the development team remained cautious about committing to actual Passive House design requirements. Once deeper into the research and design process, and more familiar with what was required, all involved became more confident we could make this work. Everyone stepped up to commit to the effort. 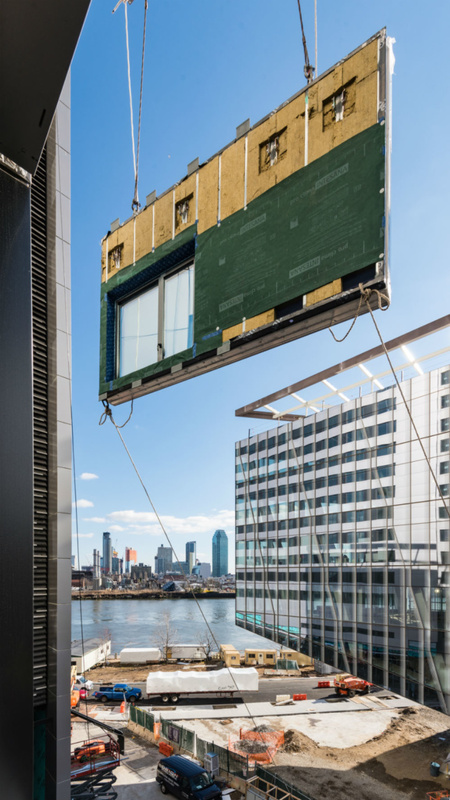 The development team of Hudson/Related, along with Cornell, wanted to make this a showcase of “applied science”: a beta test that, if successful, could have a dramatic impact on how super energy-efficient design can be applied to buildings of scale. And in turn, how to make a meaningful impact on greenhouse-gas reduction with each building we erect in the future. Blake Middleton will be speaking at the next Facades+ conference in New York on April 6 and 7. Without going into too much detail, what will you be speaking about at the Facades+ conference? My goal for the presentation at Facades+ is to have the audience understand how the fundamentals of Passive House design can be applied to a very large building. Heretofore most Passive House projects in Europe and the Americas have been relatively small in scale. 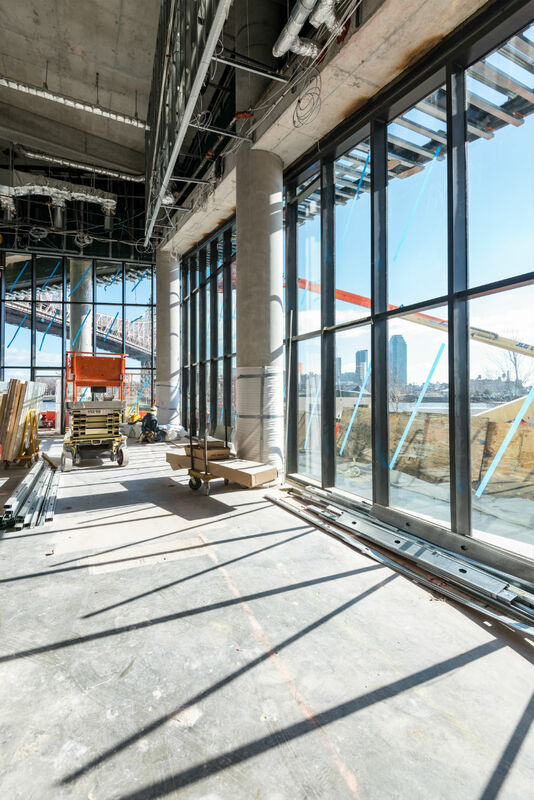 The House at Cornell Tech takes a proven set of principles and applies them to a very large building—over 270,000 and 26 stories—and is being built within a relatively tight construction budget. My hope is that people will come away from the presentation excited and encouraged that Passive House is scalable, is affordable, and can be a powerful arrow in the quiver of robust energy efficiency strategies to combat global warming. 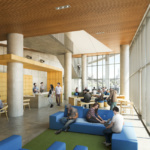 Middleton and Lois Arena of Steven Winter Associates will discuss the Passive House building in further detail. Seating is limited. To register, go to facadesplus.com.